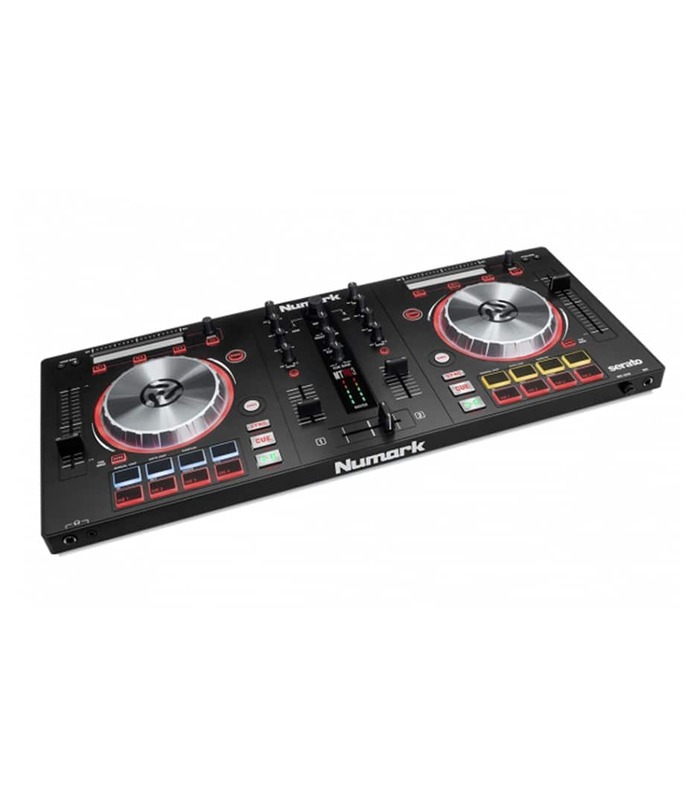 Mixtrackplatinum Dj Controller With Jog Wheel Disp from Numark is 100% original and brand new. We, at Melody House take pride in our after sales service and support. 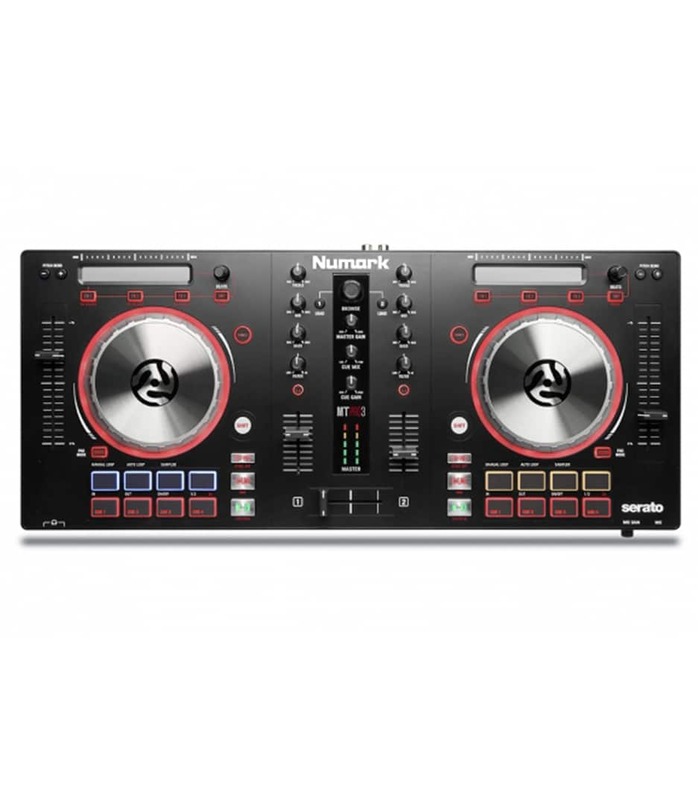 For further details on the mixtrackplatinum dj controller with jog wheel disp, Numark, simply write to us to consult an expert or order online and we will take care of the rest. Happy Shopping!